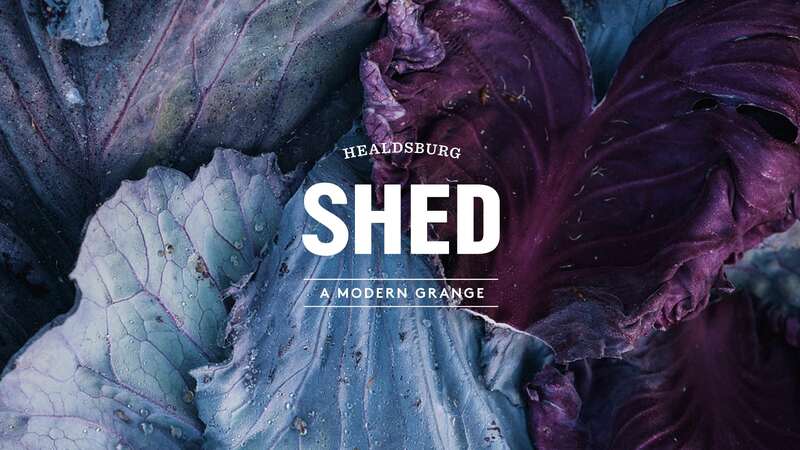 Healdsburg SHED is a market, café and community gathering space located in Northern California. 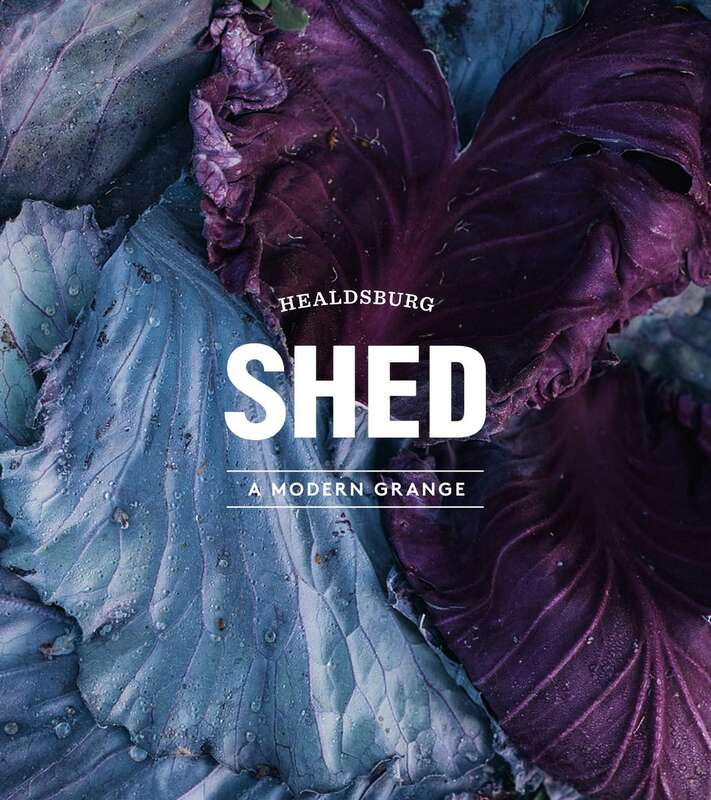 From their James Beard Award-winning space, SHED celebrates and nurtures the connection between good farming, good cooking and good eating. 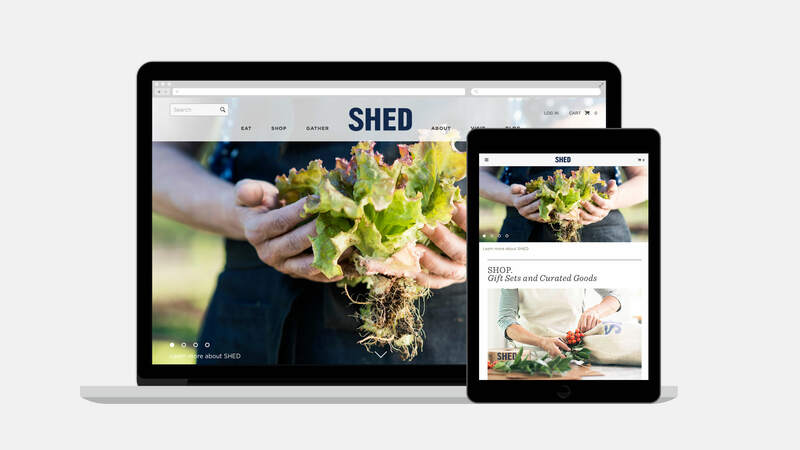 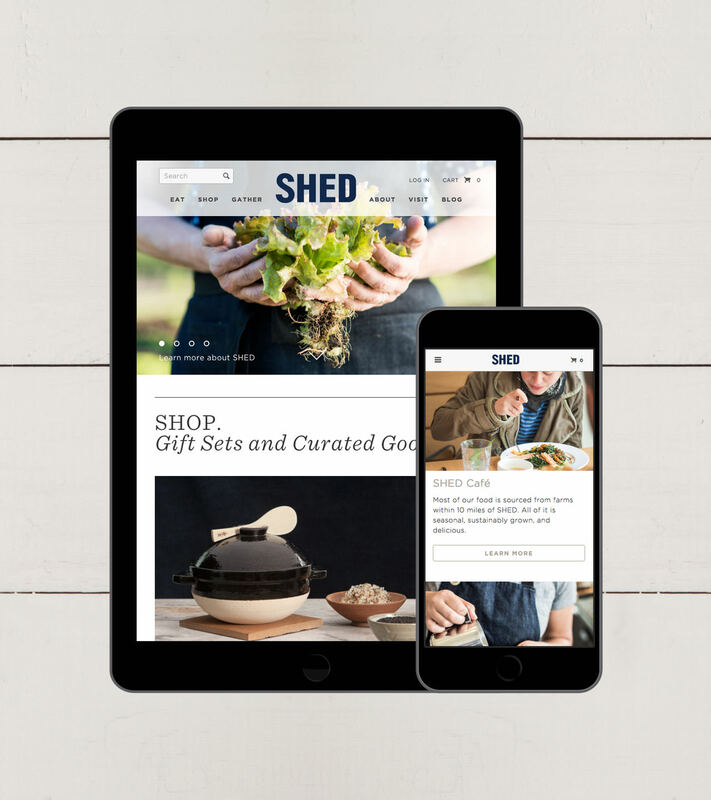 SHED initially began working with our team to improve their web and e-commerce experiences, ultimately expanding the engagement into a full brand refresh.